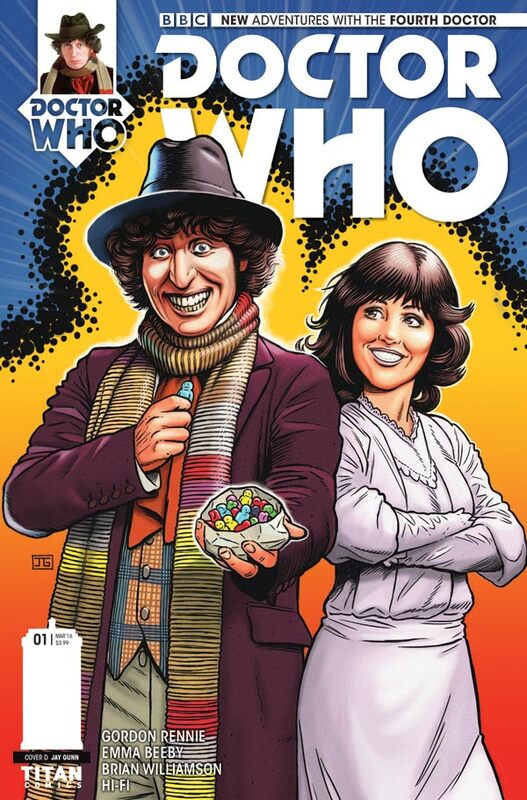 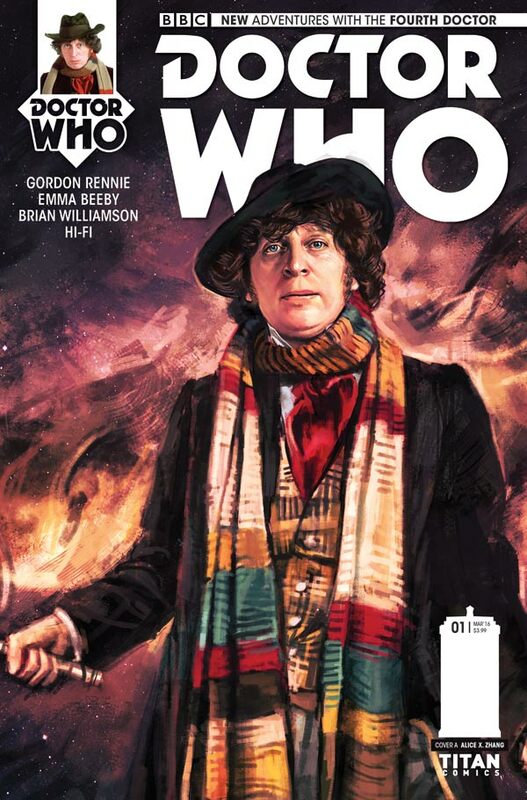 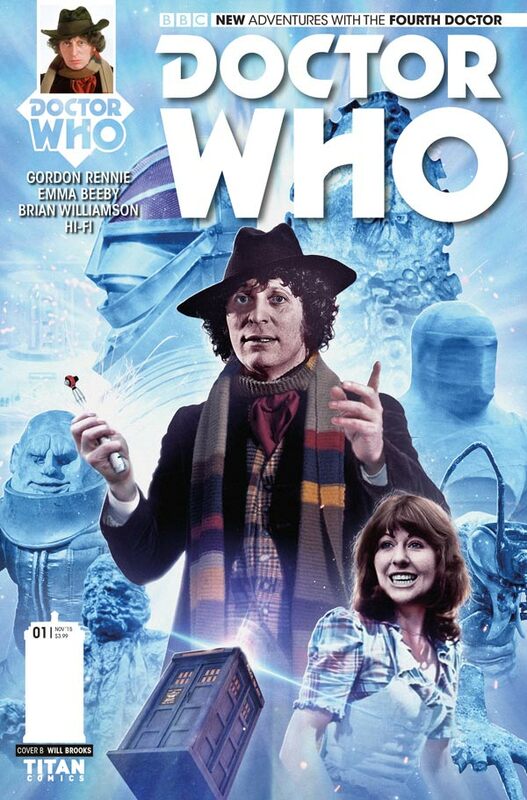 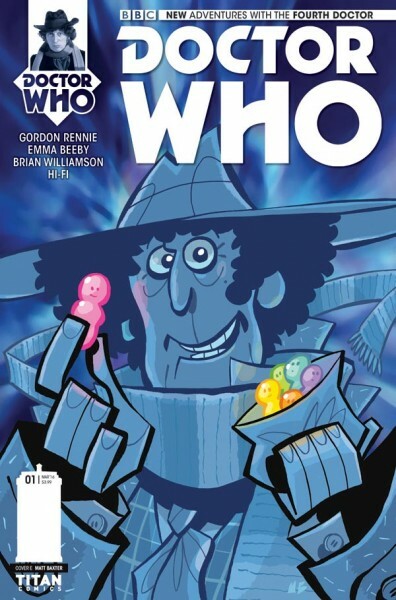 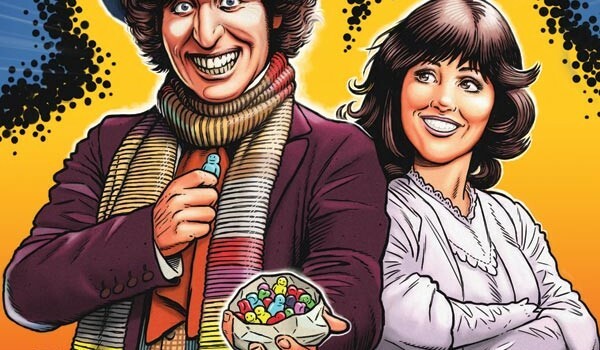 The ever-popular Fourth Doctor, as played by the legendary Tom Baker, will return to comics in 2016 with his most recognisable assistant, Sarah Jane Smith, in a new Doctor Who miniseries from Titan Comics. Titan is currently putting out numerous books featuring the Eighth, Ninth, Tenth, Eleventh and Twelfth Doctors, but Baker’s take on the Timelord is perhaps still the most celebrated. 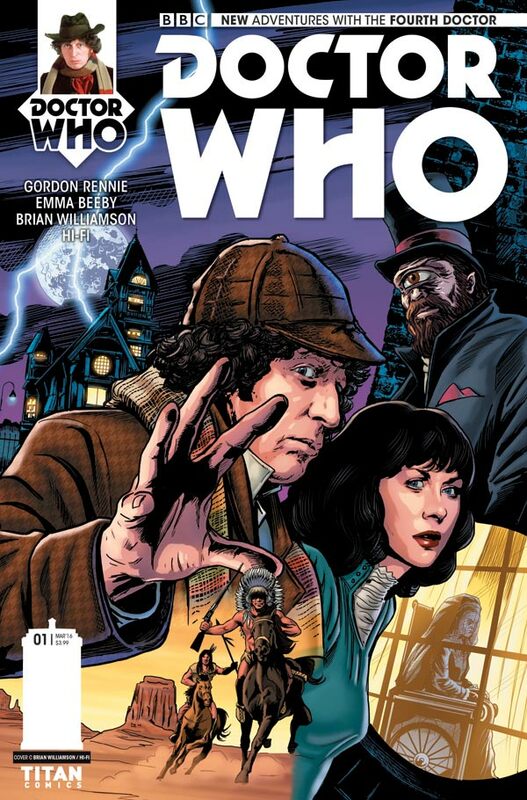 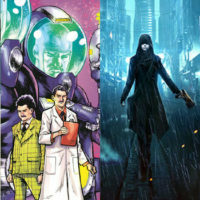 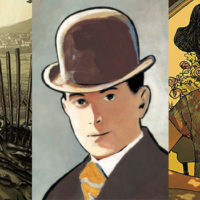 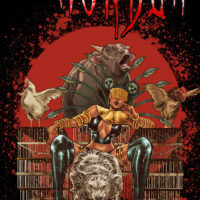 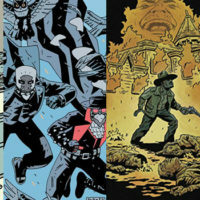 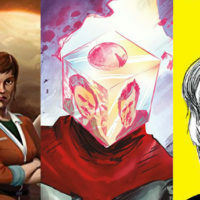 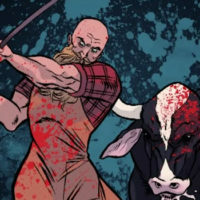 The five-part series, entitled ‘Gaze Of The Medusa’, is set in Victorian England and penned by Gordon Rennie (Missionary Man, Judge Dredd) and Emma Beeby (Witch Hunter, Judge Dredd) with art by Brian Williamson (The Twelfth Doctor).